The Alberta Sport Development Centre – Central is pleased to announce that the ASDC-Central Male Athlete of the Month for March 2018 is Owen Pimm. Owen Pimm is a 16 year old Red Deer, AB resident, Grade 10 French Immersion Honors student at Lindsay Thurber Comprehensive High School and a competitive Cross Country Ski athlete and Triathlon athlete. Owen competes with the Red Deer Nordic Ski Club and Cross Country Skiing Alberta Development Team. 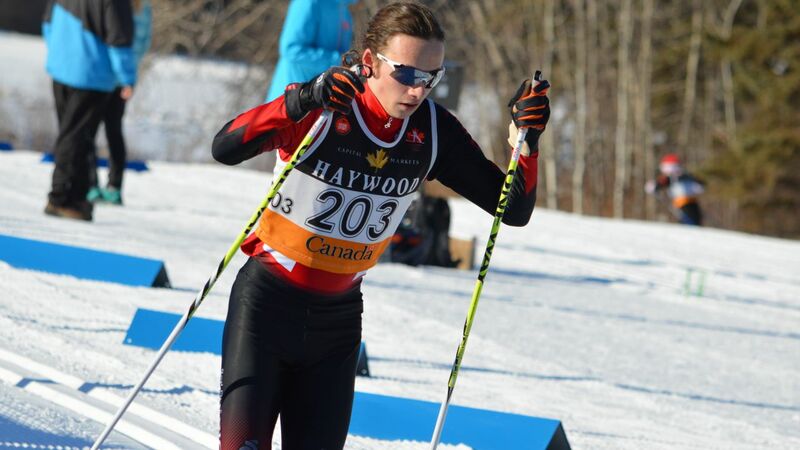 He is currently competing at the Haywood Cross Country Ski Nationals in Thunder Bay, ON. In February, Owen brought home a Gold Medal in Juvenile Boys Sprint Freestyle from the Alberta Winter Games, and a Gold Medal from Haywood Western Championships in Juvenile Boys 10 km Relay. Earlier this year Owen finished 5th at the Canadian Birkebeiner a 31 km race. Owen is also a member of Triathlon Alberta’s Development Squad. 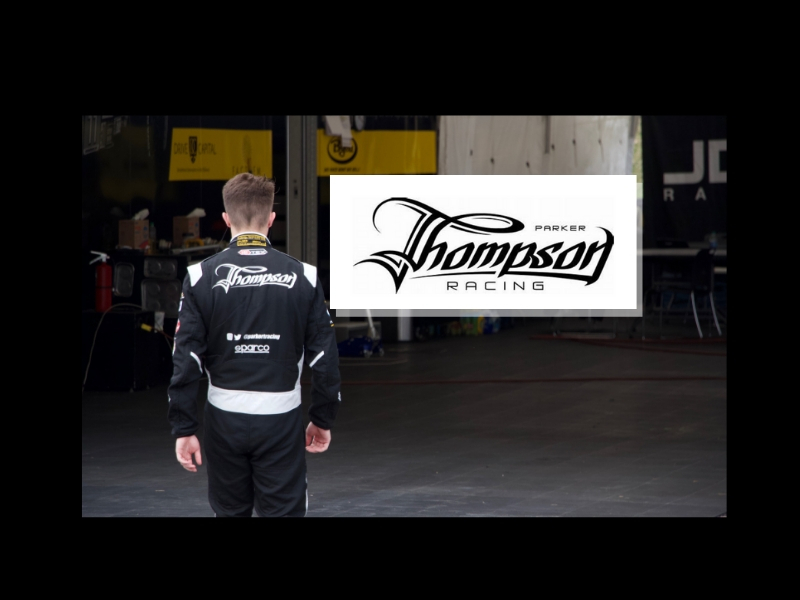 He finished 3rd in Alberta at the 2017 Provincials (14-15 year old males) and 2nd at the 2016 Provincials. Owen also competed in the 2016 Alberta Summer Games in Triathlon and finished with a 6th place finish. Owen fills his fall with Cross Country Running for Lindsay Thurber High School and in the spring with school Track & Field. An Honors student in Math and Science, Owen plans to attend medical school.